With reference to the high quality tradition of the ‘50s, ‘60s and ‘70s, we are creating a console from scratch and without compromise. 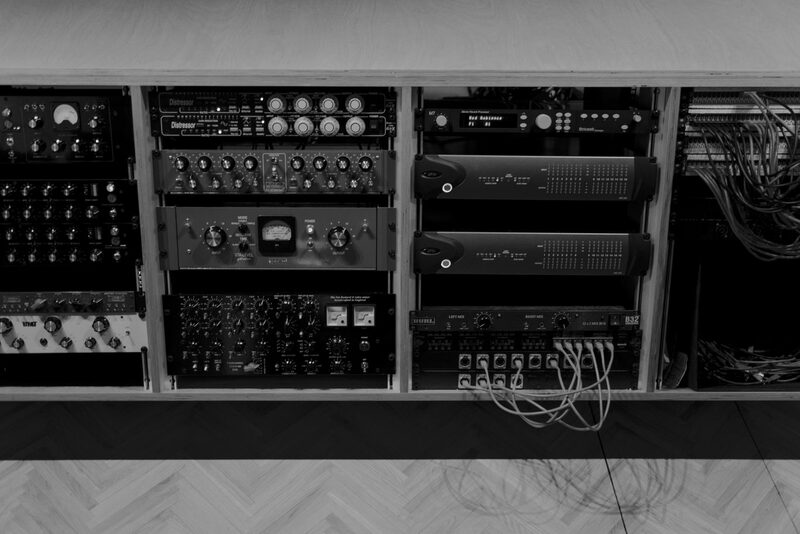 The entire modular unit was designed and made by hand in cooperation with Gem Audio Labs. This analogue construction, full of character and quality components, comprises both classic sounds and a good deal of innovation. 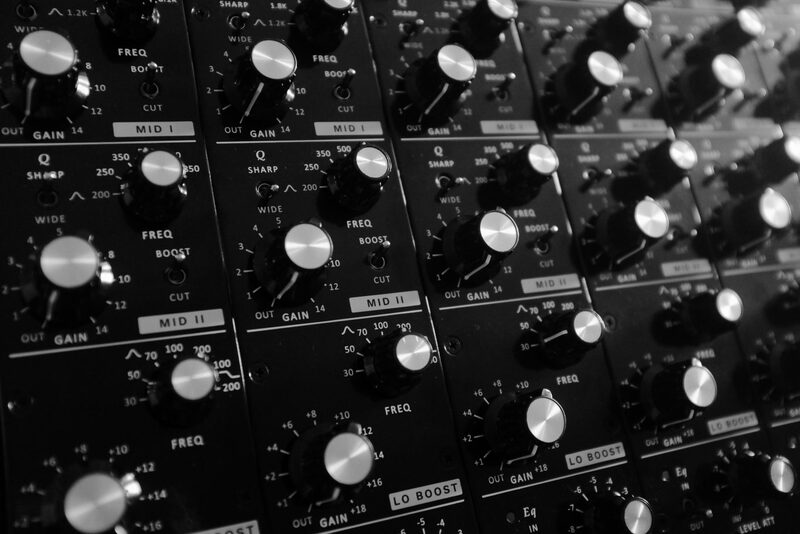 In order to retain the quality of the created signal, we offer various types of iconic preamps, which are mounted in the studio spaces, just off the microphones. Control occurs at console level in the control room. This unique solution means that the very low signals that are prone to distortion are amplified at the very beginning of their signal path, to allow for the registration of quality and sound in its best form. The other modules contributing to the structure of the console include two types of correction with different characters, tube and transistor limiters, various tube saturation arrangements and three types of aggregation. Each element of the console aids the artistic creation of sounds. 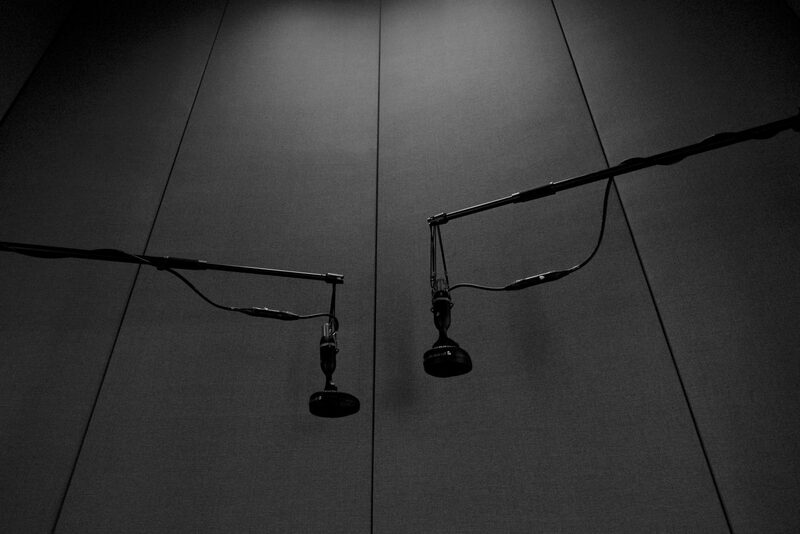 The studio is equipped with first-class matched pair microphones. Our collection includes items such as: a pair of M49 microphones made to order by the manufacturer Flea, a pair of FET 47 microphones made by David Bock (Bock Audio), a pair of Coles 4038 microphones, two pairs of Royer microphones – a tube 122v and a classic 121, a condenser pair from Josephson, and the irreplaceable dynamic Electrovoice RE20, Sennheiser 441, Shure 545 and SM7. 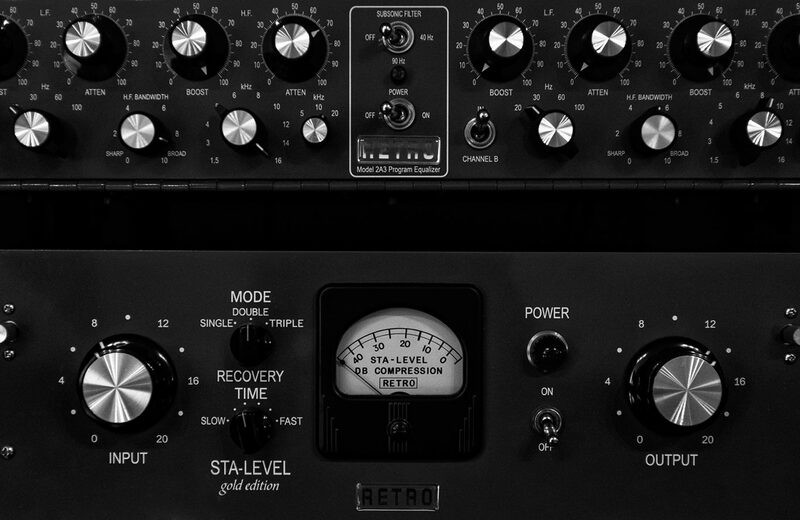 Among the other external devices are the Retro Instruments STA LEVEL tube compressor, the Empirical Labs EL8X Distressor, the Bricasti M7 reverb and a variation on the Pultec tube equaliser – the Retro Instruments 2a3. Digital sound processing is done on the very stable AVID Pro Tools HD Native system, and the two high-performance HD I/O 16×16 converters are the perfect complement to the analogue studio setup. 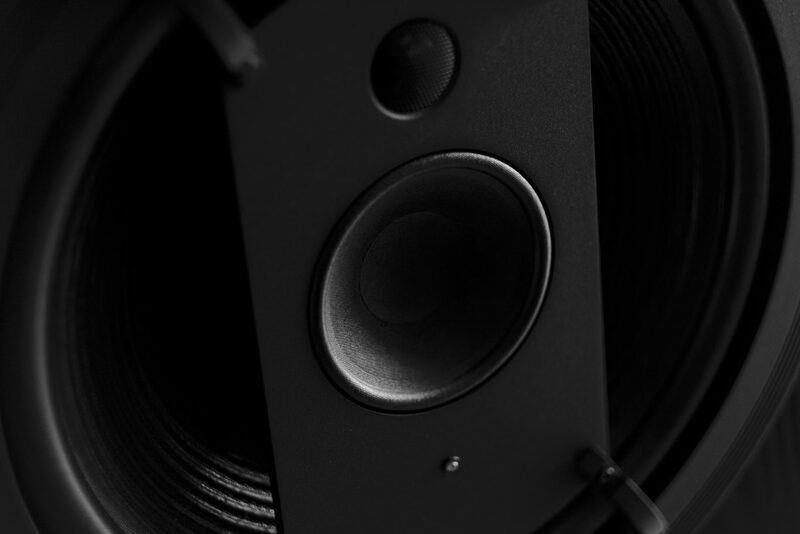 The main monitoring function is met by the Geithain RL901K coaxial far-field studio monitors, manufactured in Germany. They are world renowned for their extremely low distortion. 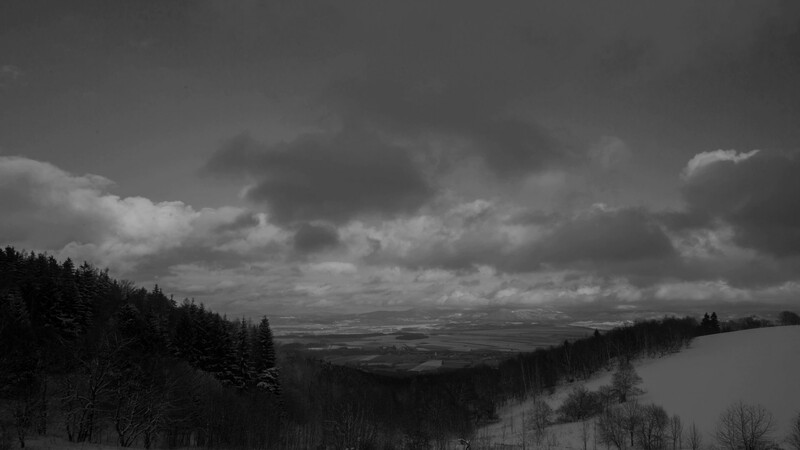 Their neutral and coherent sound means that the image they project is real and faithful. The biggest advantage of these devices is the seemingly non-existent speaker sound. They are complemented by the iconic Yamaha NS 10M near-field monitors and a classic hi-fi from the ‘70s in the form of the coaxial, active Philips 544. For signal routing we use equipment from the Swiss company Ghielmetti. 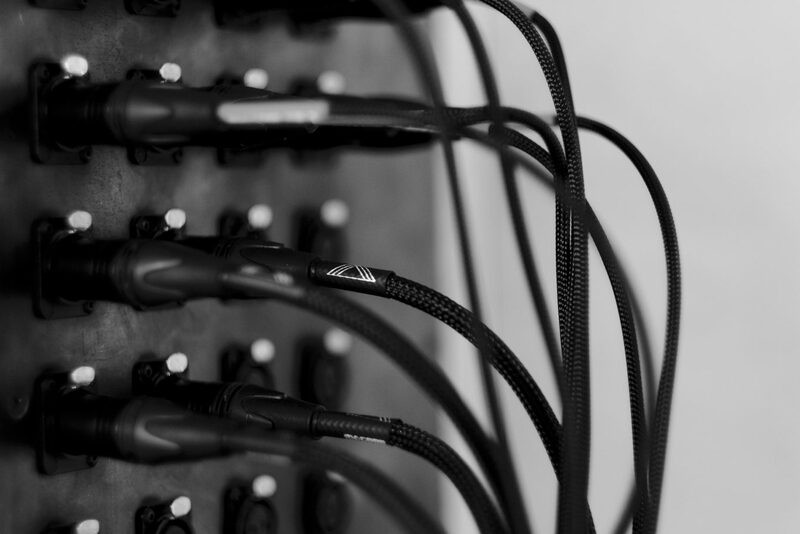 All the internal connections between the studio spaces and signal cables are made by Mogami. 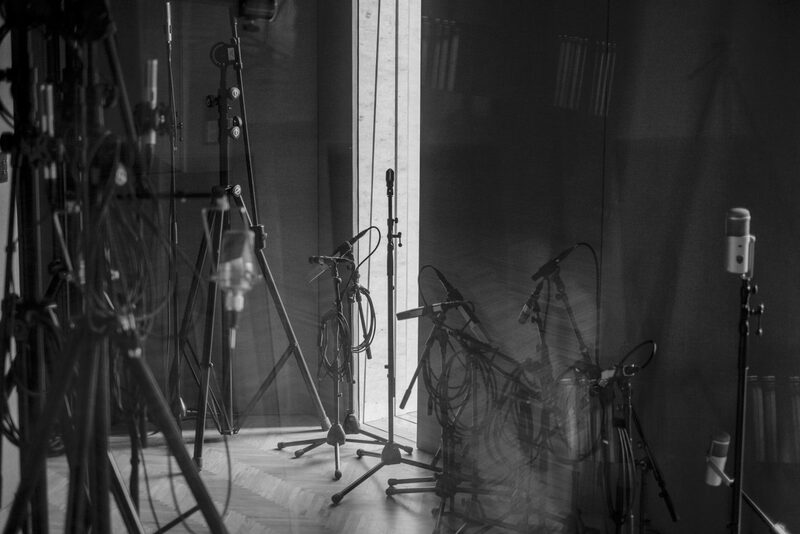 In order to organise and separate the electrical connections in the studio, we have made separate power circuits to supply the lighting, studio equipment, instruments and amplifiers, as well as personal devices.